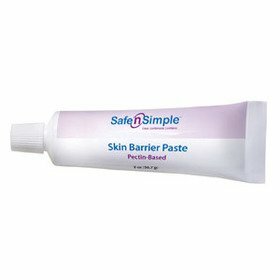 Safe N’ Simple Ostomy Skin Barrier Paste, Alcohol-Free No-Sting, 2 oz Tube. Pectin-Based, Easy to Squeeze, Provides Optimum Seal, Prevent Leakage and Skin Irritation. 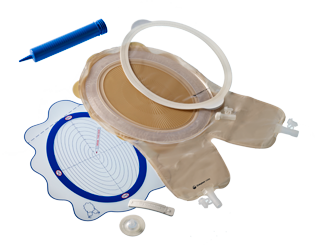 Protective skin barrier paste that helps prevent leakage and skin irritation around the stoma providing an optimum seal for a better fit and longer wear time.